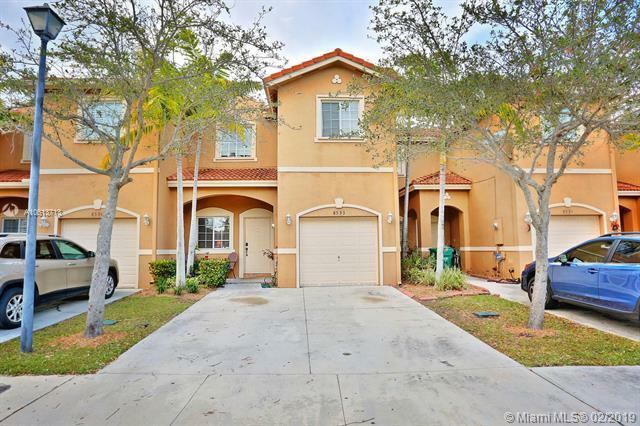 Lovely, 2-story lakefront townhouse in the desirable community of Santa Barbara at Cutler Bay. 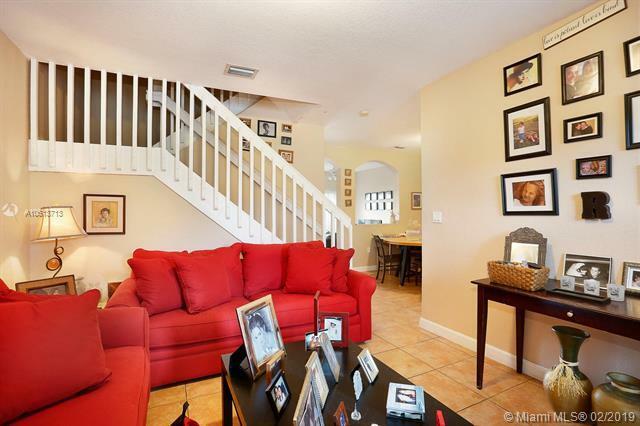 Located close to the scenic Old Cutler Trail, Black Point Park & Marina and the Deering Estate museum & nature preserve. 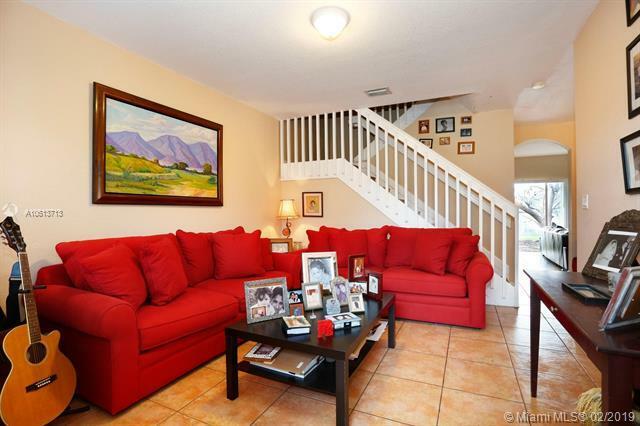 3BR/2.5BA featuring light-filled living spaces including formal living/dining & family rooms. Open kitchen with wood cabinetry & breakfast bar. 2nd level master suite features walk-in closet. Enjoy outdoor living in private (fenced) garden overlooking the lake. Home features include: separate laundry room, tile floors & 1 car garage. Walking distance to community clubhouse, pool & playground and to highly rated neighborhood schools. 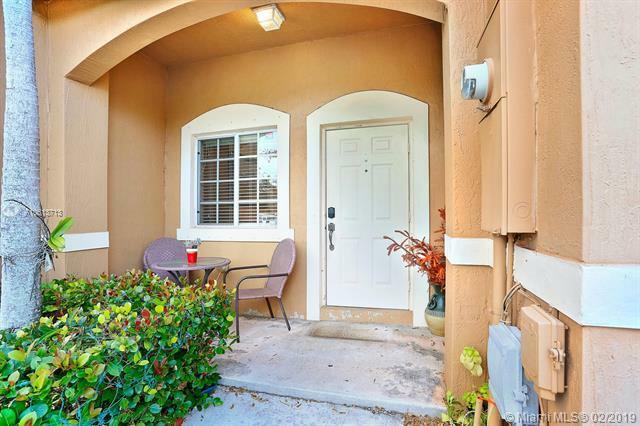 Just minutes to the FL Turnpike for easy access throughout South Florida.